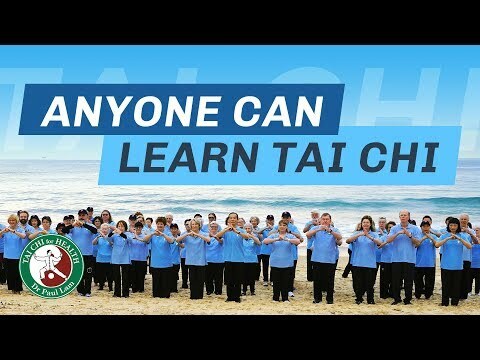 A Master Trainer must complete the training known as “KEA” (Knowlege Efficiency Assessment) and “TEA” (Tai Chi Efficiency Assessment) to be qualified to update a specific program. This list displays those Master Trainers who have qualifications to update specific programs. A full list of all Master Trainers and their qualifications to train, certify and update instructors is available at this link.